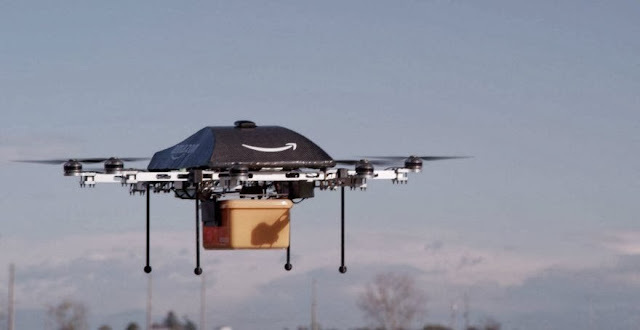 Amazon drones won’t replace the mailman or FedEx woman anytime soon. When I read this it seemed pretty neat but my question is how can they determine thw drone can drop the I’m off in 30 minutes. Also is it location: determine that you can have a drone drop it off or is it for any item on Amazon when you Select what you want to buy. Amazon is making great strides in being your one stop shop for all your Christmas needs and it’s pretty amazing that they have a drone that helps you so that you don’t have to go and pick up any item for Christmas shopping. Have you used Amazon drones system?